The Japan Cryptocurrency Business Association (JCBA) is based on the Cryptocurrency Business Study Group (the Study Group). 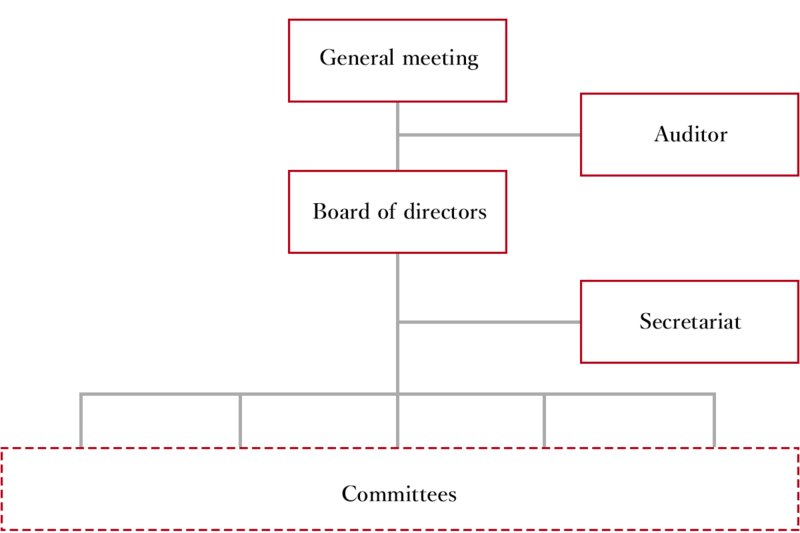 As banks and financial instruments business operators commenced the crypto currency business, the Study Group was established to conduct research/study, consolidate knowledge and exchange opinions regarding technology, accounting, regulation and business practice to encourage a sound development of the industry. JCBA’s purpose is to contribute to the sustainable development of cryptocurrency business in Japan. In order to achieve the purpose, JCBA build a human network of cryptocurrency exchanges, banks, insurance companies, financial instruments business operators, and corporations related to the cryptocurrency business and share their sophisticated professional knowledge/skill to upgrade the expertise of the industry/ expand possibilities of the cryptocurrency which is the core of the block chain expected to be a social infrastructure of the independent and distributed cooperative society in upcoming future/ carry out awareness building activities to the people interested in the cryptocurrency business and help the general society to understand what the cryptcurrency is. Cryptocurrency exchanges, FSA licensed financial institutions (banks, foreign bank’s agent banks, financial instruments business operators, financial market infrastructures) and its officials those who can agree with the purpose of JCBA. Other than the above any corporate or individual those who can agree with the purpose of JCBA. (The board of directors’ approval is required to be a member.) Please refer to CONTACT US to obtain an application form. © Japan Cryptocurrency Business Association. All Rights Reserved.